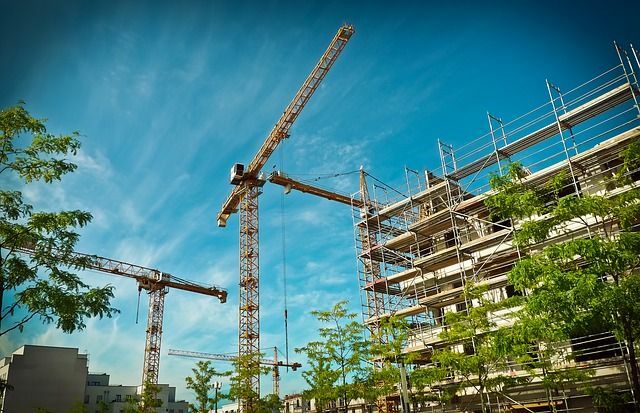 The number of new homes registered to be built by the UK’s housebuilders in 2018 remained stable at 159,617, according to statistics released by National House-Building Council (NHBC). The private sector registered 117,497 homes while the affordable sector was essentially level at 42,120 compared to 2017 figures. However, the total number of homes registered is a mere 0.5 per cent less in 2018 when compared to 2017, as developers had registered 160,396 new homes. As the leading warranty and insurance provider for new homes in the UK, NHBC's registration statistics are a lead indicator of the UK’s new homes market. The new home registration data also reflects the stability in the UK residential property despite the impact of Brexit. New home completions for 2018 marginally increased by 1 per cent on 2017 (149,480 in 2018; 147,552 in 2017). For the year as a whole, eight of the 12 months showed an increase in registrations on the same period a year ago. “This includes seven straight months of growth following the slow start to the year, caused by the freezing weather conditions, and is despite uncertainty in the industry around Brexit,” NHBC said. As the year drew to a close, the final quarter (Oct-Dec 2018) showed a 2 per cent increase in the UK’s new home registrations (40,513 v 39,736).